Ana Hosting is a new business, with years of experience with the Internet and programming. Red keep up to date with ever changing technology so as to offer the best value and up to date service to our customers. We founded Infinite Design in March 2010 the design arm of the company and moved on, because we could not find a web hosting company that could provide the level of service and support we required. We have our own dedicated hardware, co-located at our Network Operations Centre. Drawing on our experience in the Internet, we launched an Internet Services company with a focus on friendly, personal support. No fuss, no jargon, simple friendly solutions for the Internet user. All of our servers run with the best hardware and software around. Whenever a bug may be found in the system, it is investigated and corrected immediately by our technical support team. All of our servers are located at a London data centre and are protected by top of the range security measures which include 24/7 security guards, biometric access, CCTV and much much more. 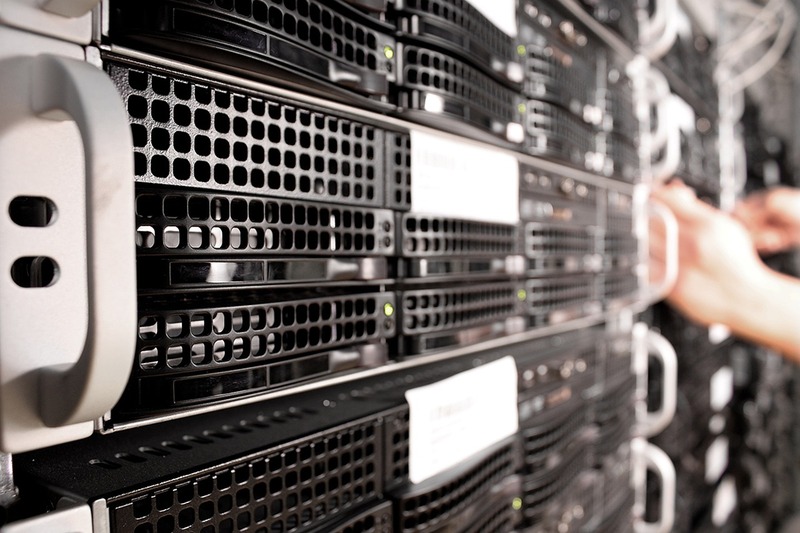 All of our servers are backed up on a regular basis to ensure your data is safe if the worst does happen. This comes at no extra cost to the customer.